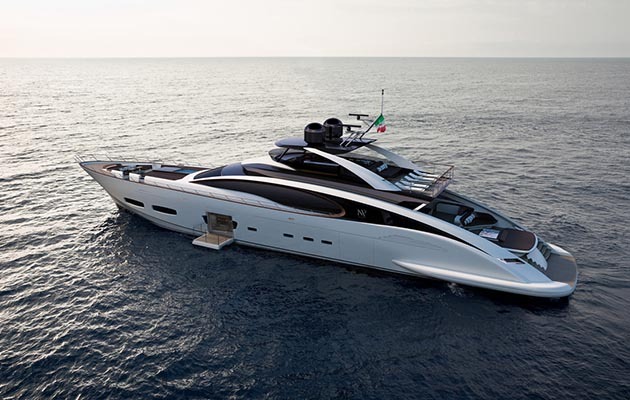 The ISA 141 Super Sportivo is the Second and the Larger Model in the New Super Sport Series. A 36m Model is also in the Range. 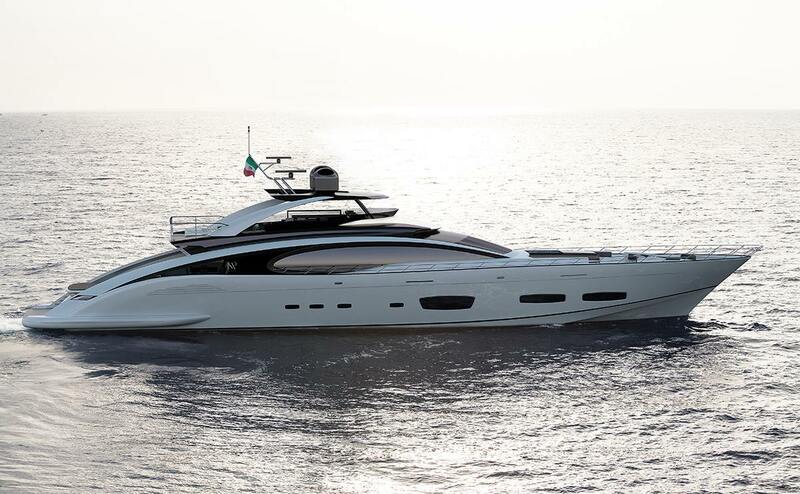 Italian shipyard ISA Yachts has revealed details of the 43m ISA Super Sportivo. 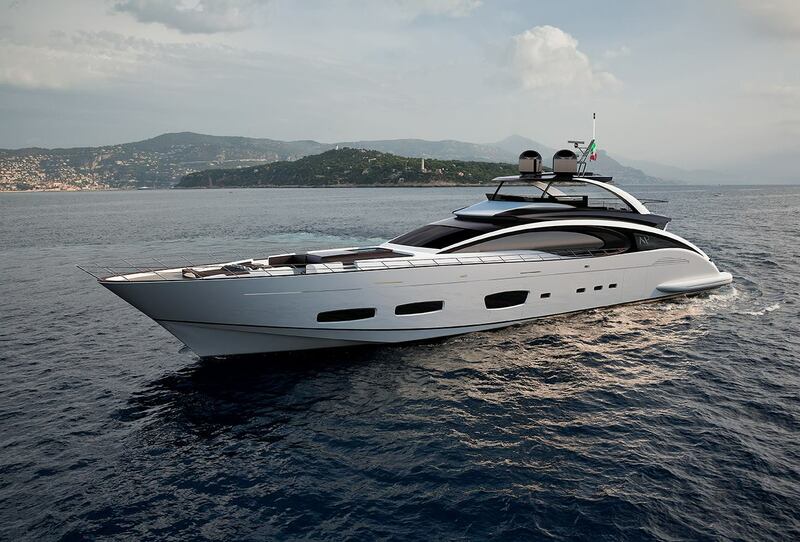 A flybridge motoryacht, the new project is the second and the larger model in the new Super Sport series. A 36m model is also in the range. Pencilled by Marco Casali, the two models in the range (121 and 141) are built in composite materials. 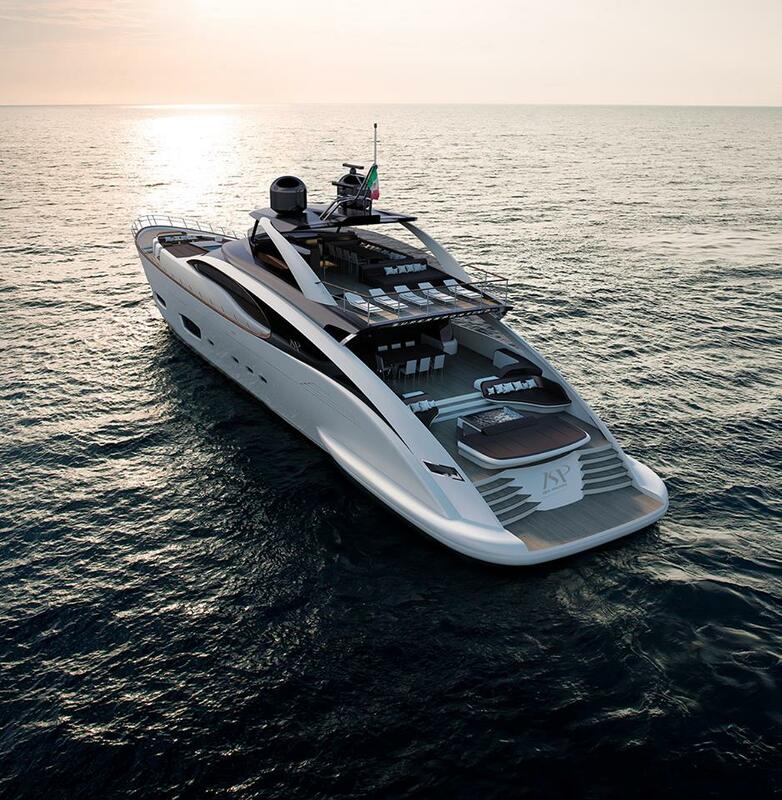 The 141 Super Sportivo project is born with an emphasis on speed and a new sleek profile that builds on the heritage and class of the shipyard. With a greater mass than its smaller sister, the ISA 141 Super Sportivo has its focus on a wider, fully equipped flybridge with a T-top based on the ISA heritage design. The cockpit follows the split level design. According to the shipyard, a unique feature on this yacht is the stairway connecting the lower deck directly with the forward beach area. The owner’s cabin is available in different customizable designs and considers a private opening platform that creates a direct access to the sea via a sliding, full height, crystal doors. The lower deck can host three, four or five cabins while the crew area, directly accessible from the external passages, has four. The garage has been designed to accommodate a 5mr tender, plus one jet sky on each side.